Our feature film line up for 2018. 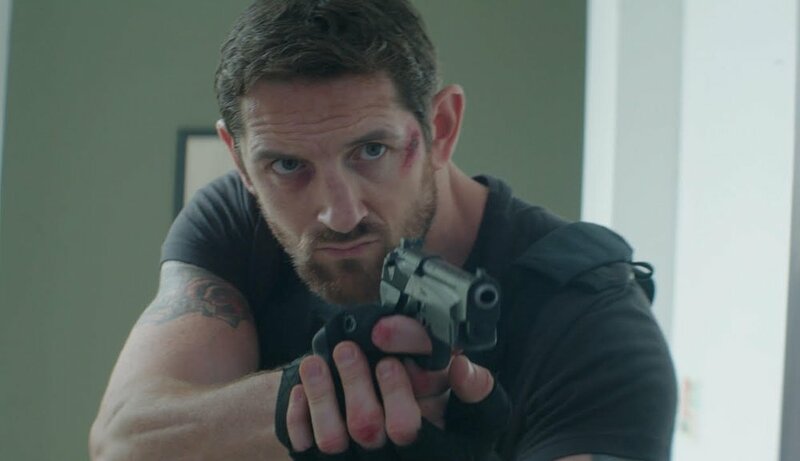 Our gala screening this year will be 'The Debt Collector', the fourth collaboration between director Jesse V Johnson, and action superstar Scott Adkins. Also starring Louis Mandylor (My Big Fat Greek Wedding), Vladimir Kulich (The Equaliser), Tony Todd (The Flash), and Selina Lo (One Child), 'The Debt Collector' is already a favourite amongst action cinema critics, and has been acclaimed as one of Adkins' best films. A classically-trained martial artist goes to work as a mob debt collector. The job seems easy enough, until a client drags him into a situation deeper than could ever be anticipated. Ross Boyask featured in our very first festival in 2016 with his short film 'Salvation', and now we are proud to present the UK Premiere of his debut feature, 'Vengeance', starring former WWE Superstar Stu Bennett (aka Wade Barrett), action legend Gary Daniels (Fist of the North Star, The Expendables), and Bryan Larkin (Chasing The Dragon). After showing 'The Karate Kid' last year, we follow the trilogy with the second instalment, presented in association with Cine Asia. Daniel accompanies his mentor, Mr. Miyagi, to Miyagi's childhood home in Okinawa. Miyagi visits his dying father and confronts his old rival, while Daniel falls in love and inadvertently makes a new rival of his own. 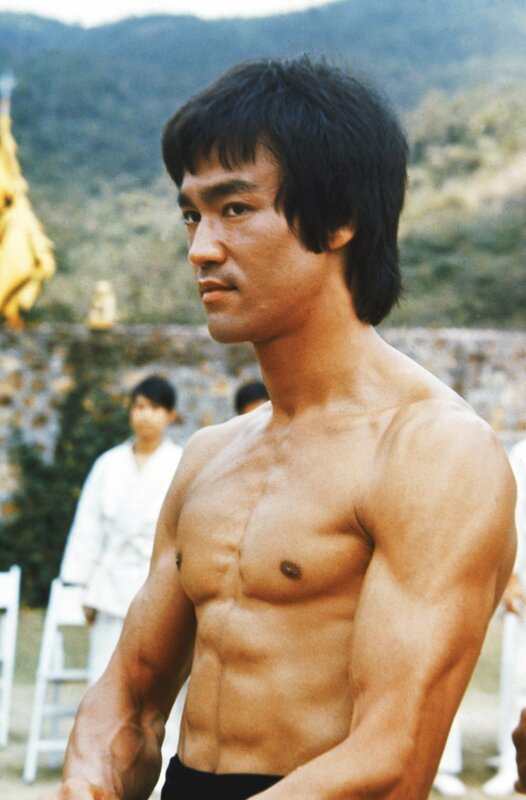 On the 45th Anniversary of the film’s release, Fighting Spirit Film Festival will pay homage to martial arts legend Bruce Lee by screening his finest film, the legendary ‘Enter The Dragon’. This feature is presented to you in association with Terracotta Distribution. Bruce Lee plays a martial-arts expert determined to help capture the narcotics dealer whose gang was responsible for the death of his sister. Lee enters a kung fu competition in an attempt to fight his way to the dealer's headquarters with the help of some friends.